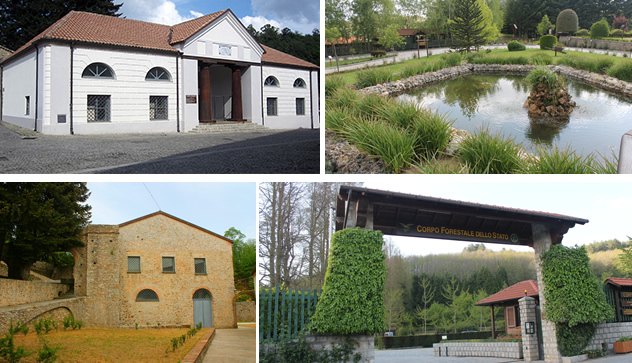 The valorization project of the Factory of Weapons and the Royal iron foundries in Mongiana has the goal of valorizing and promoting the diffusion of a cultural and architectonical heritage which can lead to the growth of tourism in the whole area. During excavations on the site of the Royal iron foundries three new blast furnaces were discovered. 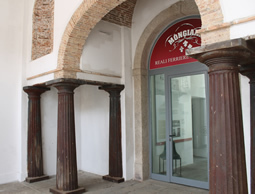 The mayor Bruno Iorfida declared: "What has been discovered, will give a new impulse to tourism in our area". 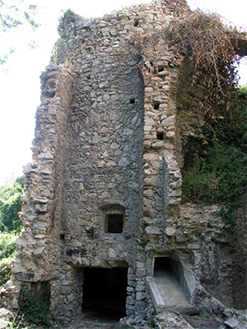 Three new blast furnaces were discovered during excavations in the foundries of archeological industry in Mongiana. The news appears in today’s edition of the “Gazzetta del Sud”. Fill in the grill to book a guided tour of the area. Keep updated: events and much more.